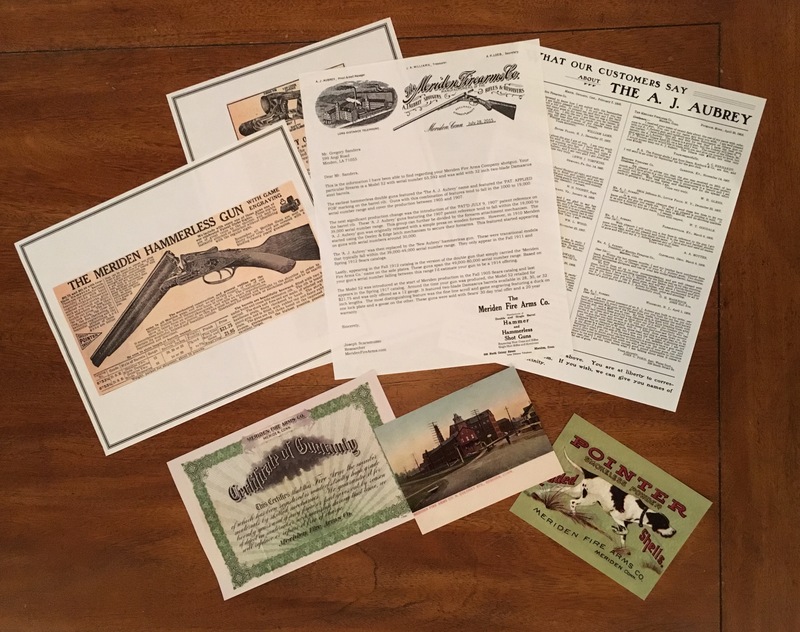 The purpose of this site to provide a single source of information pertaining to the history and products of the Meriden Fire Arms Company. Much of the data provided on this site is the product of research from a variety of individuals. We will continue to update the site an reorganize the site contents as new information surfaces.